The architectural design of a commercial complex is the most important factor. Any kind of flaw in the design of a project can lead to the mishaps. Furthermore, the design of the project also becomes the overall growth factor of the business. VSR Developers have left no option while designing their upcoming commercial project, VSR Park Street. The design of the project is done by the best architecture of the Gurgoan city, Sanjiv Tandon Architects. The project which is centered in the Sector 85 of the city has been prepared in the take where the developers have ruled out the zero negligence policy. 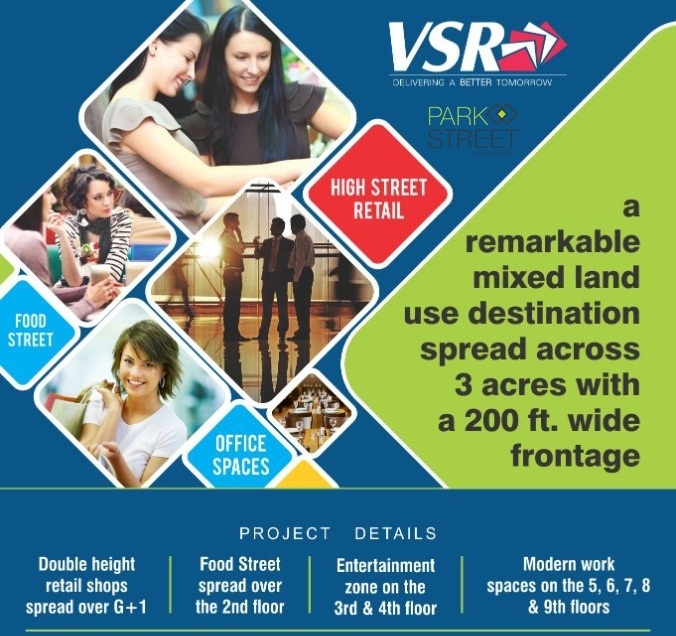 VSR Park Street Gurgaon has a total of 9 floors and the first three floors, i.e., ground, first and second floors have been entitled to get retail shops while the rest are flanked with office space, food courts and entertainment zones. Such a planning can only come from best minds and the developers have chosen the best to do the best. 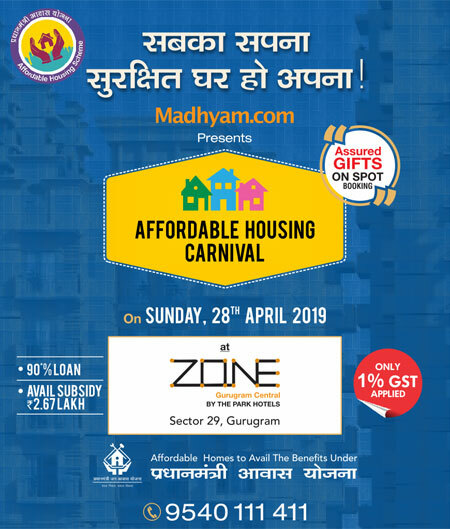 Just 3 kms away from ISBT and MRTS depot. 40 minutes away from Dhaula Kuan. 35 minutes away from IGI Airport. 20 minutes away from IFFCO Chowk. Such advantage of VSR Park Street makes it stand on the first position among all the commercial complexes of the city. Now, if you have that crave to taste the best of the architectures for your business growth. This is the project where you should invest.